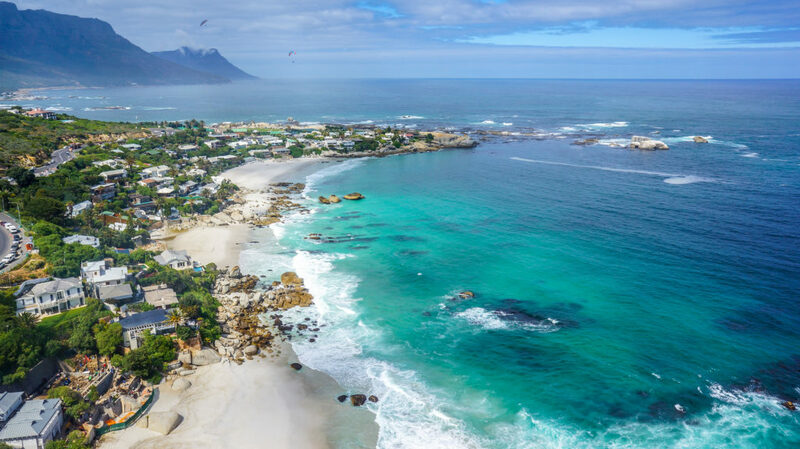 Definitely some of the more renowned beaches on this list, the ‘Cliftons’ is a cluster of four beaches scattered along the Atlantic Seaboard between Bantry Bay and Camps Bay in one of South Africa’s most beautiful seaside suburbs; Clifton. The four different beaches have been named 1st, 2nd, 3rd and 4th beach – with the latter being the largest of the group. 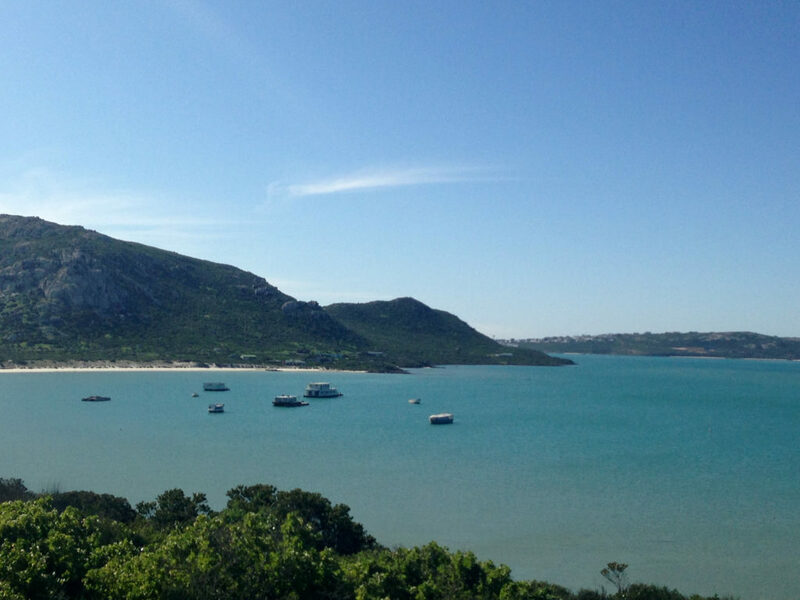 Clifton 4th is extremely popular during the holiday season and has also been used for many a film shoot. Almost as iconic as the Cliftons or Camps Bay beach itself, is The Bay Hotel. The beautiful seaside hotel is an unprecedented landmark on Camps Bay’s Sunset Strip and the ideal place to stay to fully appreciate the Camps Bay lifestyle. It’s also less than a 10 minute drive from all of these lovely beaches mentioned! 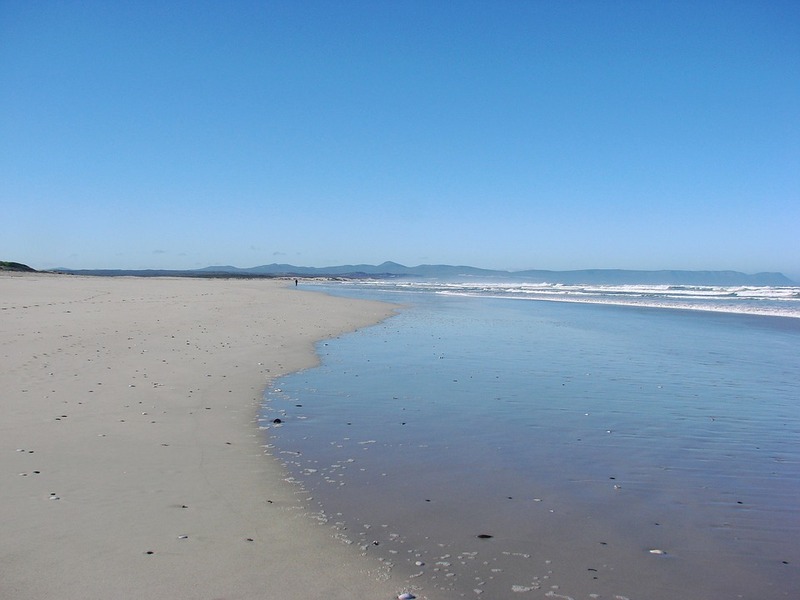 Bikini Beach has been a favourite for beach bum and holiday revellers since the 60’s. The iconic beach may be tiny, but that hasn’t stopped it from attracting scores of people for decades. 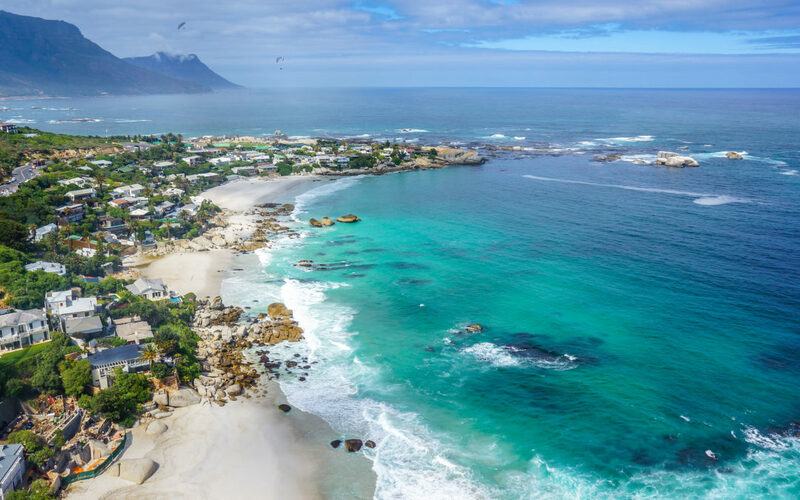 Grotto Beach stretches for an incredible 18 kilometers and its sandy white beaches set against the backdrop of the Hermanus mountains makes it look as though it just leapt of the pages of an Emily Brontè novel. 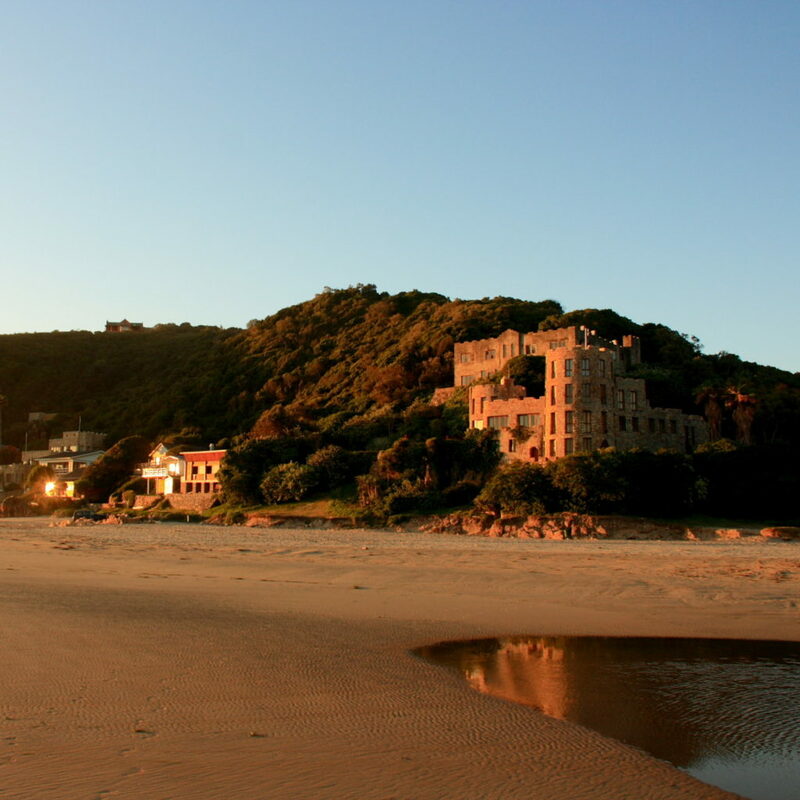 Besides the natural beauty of Noetzie that will certainly make your jaw drop, it’s its secludedness that makes it so special and gives you a sense of adventure when taking on the 150 steps from the road down to reach the beach through what looks like a natural labyrinth.